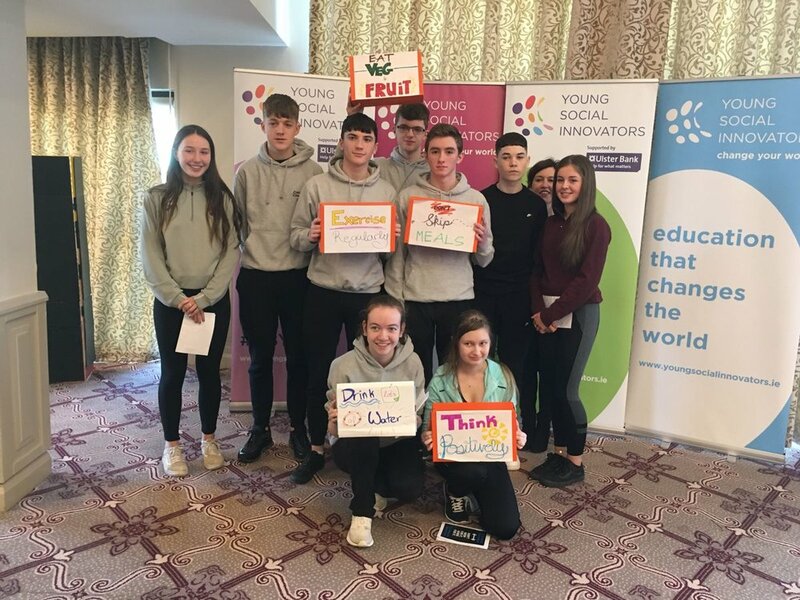 Our Transition Years did the school proud today at this year's Young Social Innovators Speak out event in the Royal Marine hotel, Dun Laoghaire. 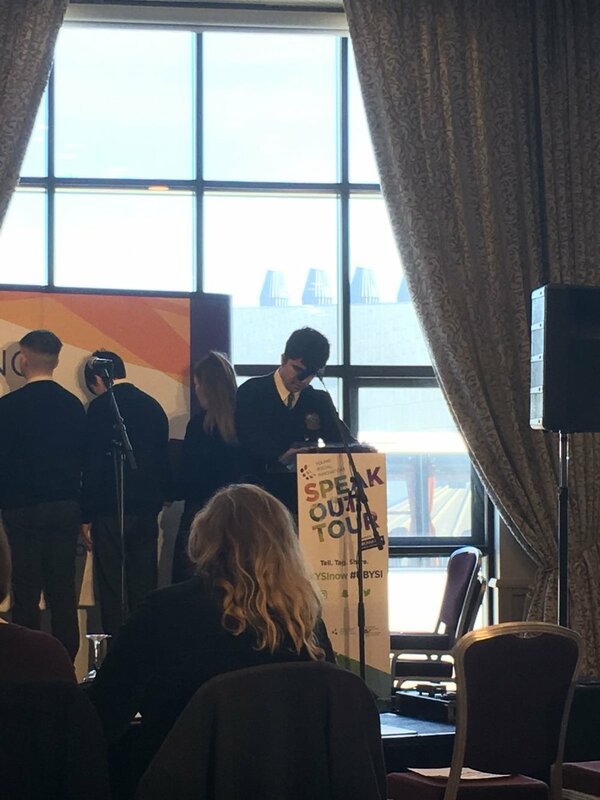 Here they joined over 40 other schools from the Leinster region advocating issues of social importance and speaking about the innovative projects they have been involved in this year- They were: Homelessness, Minding our Mental Health,Animal rights and Let's get fit. Well done all.